Fosse Fellas/Verdon Viewers Ep. 2 "Who's Got The Pain?" Marty and Jimmy discuss episode two of FOSSE/VERDON - "Who's Got The Pain?" 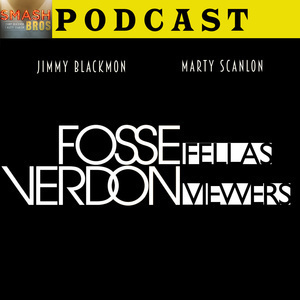 Fosse Fellas/Verdon Viewers Ep. 1 "Life Is a Cabaret"
Marty and Jimmy discuss episode one of FOSSE/VERDON - "Life Is a Cabaret." Jimmy and Marty announce something new. Consider watching Fosse/Verdon on FX. In our third "Intermission Series", we merrily roll along into watching the documentary Best Worst Thing That Ever Could Have Happened. 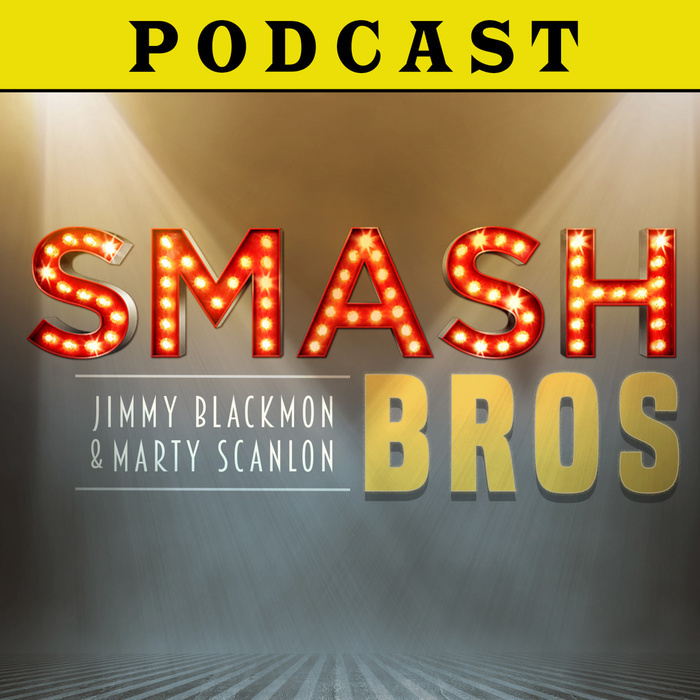 We discuss the beauty and joy of theatre, chasing dreams, and how all of those things ultimately (don't) relate to Smash! We'll be back soon with more dispatches from hiatus-land, before returning full force to Season 2 of SMASH. We're back this Monday (11/19) with another installment of our 'Intermission Series.' We'll be talking about the wonderful documentary 'Best Worst Thing That Ever Could Have Happened.' Give it a watch (available on Netflix!) and join us for a chat soon on the great white way (...Broadway)! In our first "Intermission Series", Ali Gordon joins us as we ask "what DID I do for love?" One thing we did? We watched Every Little Step the wonderful documentary about the casting of the 2006 Broadway revival of A Chorus Line. We discussed the film and how it relates to Smash, theatre, and art in general! We'll be back soon with more dispatches from hiatus-land, before returning full force to Season 2 of SMASH. We're back this Monday (10/22) with another installment of our 'Intermission Series.' We'll be talking about the excellent documentary 'Every Little Step.' Give it a watch and join us next week on the great white way (...Broadway)! 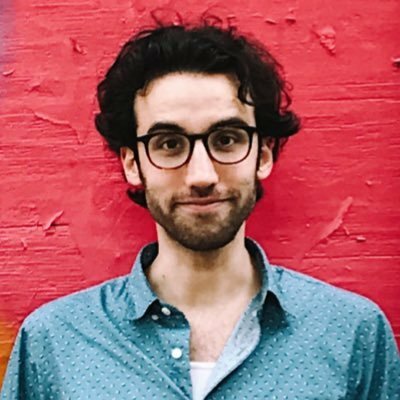 We're joined by Zak Sommerfield (actor/improviser) to close the curtain on season one with...BOMBSHELL (and listen to some essential Brian D'Arcy James). We're joined by our pal Meredith Paul (performer & writer) to finally see Bombshell up on its feet in front of a crowd during...PREVIEWS (and listen to some essential Brian D'Arcy James). In our first "Intermission Series", we ask 'What good IS sitting alone in your room?' 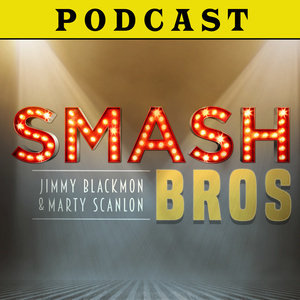 which is what the two of us did when we watched and discussed the documentary ShowBusiness: The Road To Broadway and how it relates to Smash, theatre, and art in general! 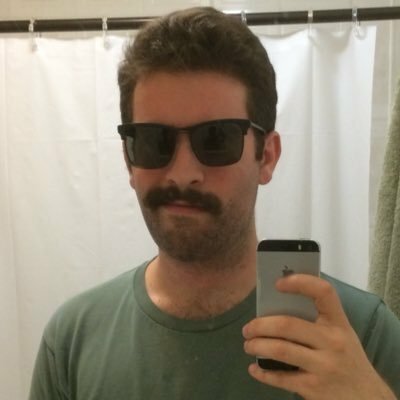 We'll return next week to continue Smash Season 1. Hey! This isn't an episode! It's an announcement! Next week, instead of discussing Episode 14, we're going to give you a little preview of what we'll be offering between seasons of SMASH. 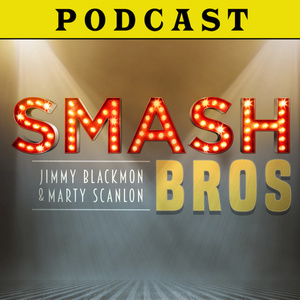 We're going to watch and discuss some other Broadway related content, and discuss it both on its own merits, and in relation to SMASH. For this first of our new "Intermission Series," we'll be discussing the documentary ShowBusiness: The Road to Broadway, which tracks the 2003-2004 Broadway season. We've provided a link to watch the documentary below, if you want to be prepared for the episode on Monday. We'll be back the following week to finish out Season One, before diving more fully into our Intermission Series, as we go on semi-hiatus to prepare for the wild ride that is Season 2 of SMASH.